The AquaPrime® Cloth Media Filter is designed to be used for advanced primary treatment. Advanced primary treatment is the increased removal of primary solids in comparison to conventional primary sedimentation. The AquaPrime® advanced primary treatment process typically achieves greater than 80% TSS and 50% total BOD removal, which is much higher than conventional treatment. 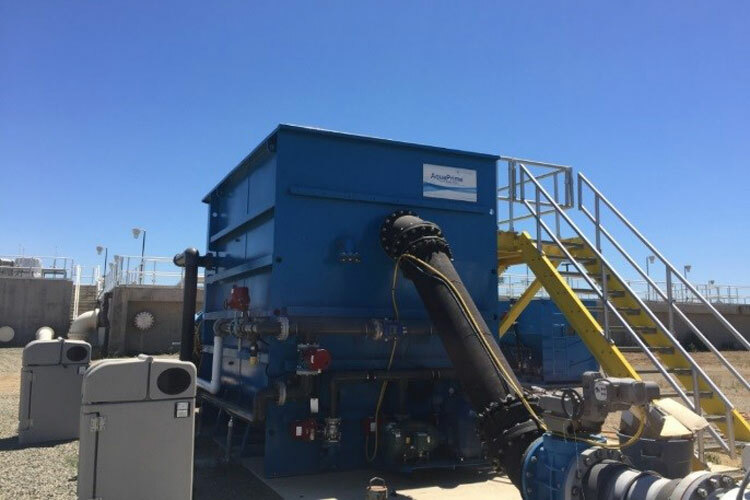 This is achieved with three zones of solids removal which are floatable removal, settled solids and filtration which is different than any other technology which only typically removes solids by two means.